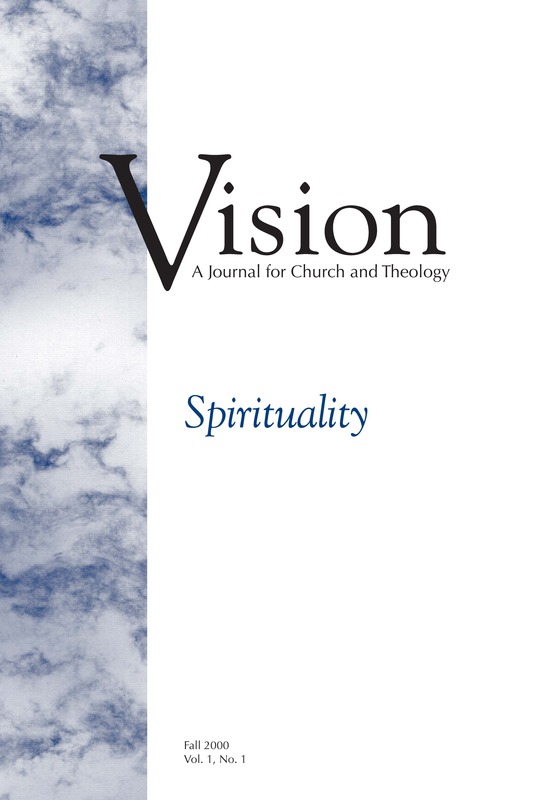 This issue of Vision offers a rich sampling of perspectives. Central to Christian expression is the conviction that through Jesus Christ, God has brought salvation to the world. We preach sermons, lead Bible studies, and remind others about this salvation as we work and serve in the church. And for all of us, undoubtedly, salvation is also a personal longing. 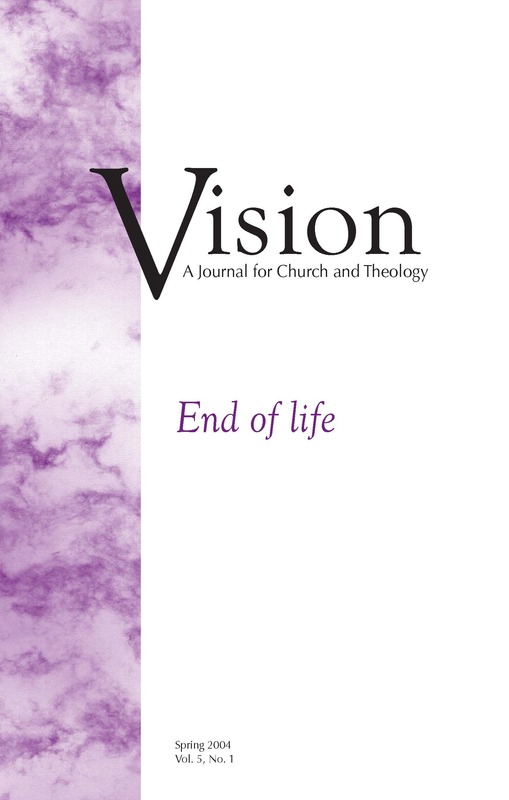 To help us reflect on the meaning and significance of salvation, this issue of Vision offers a rich sampling of perspectives. The articles that appear in the following pages do not exhaust what we could say about salvation in Christ, but I am grateful for the wide-ranging way the various authors have contributed their perspectives on this topic. 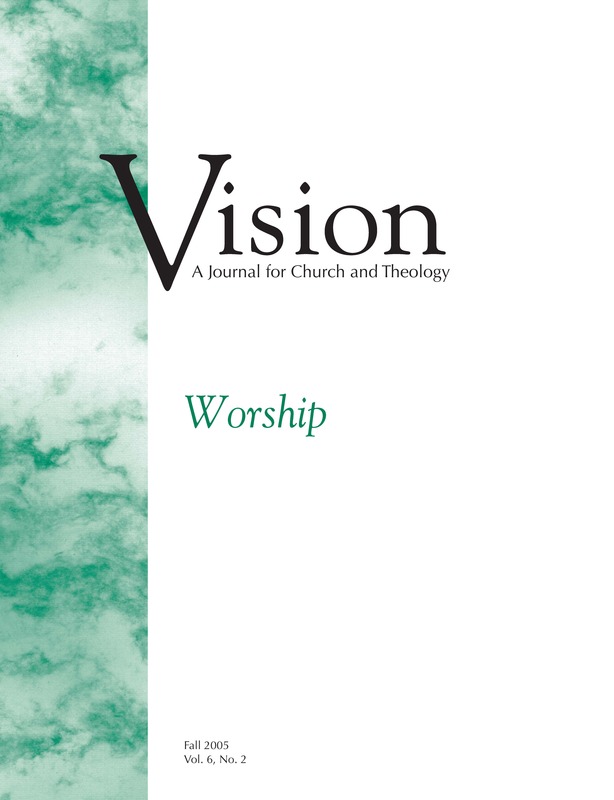 The overarching purpose of this issue of Vision is to take a reading of how mainstream North American Mennonites think about and practice worship. Two specific goals include placing our diverse ways of worship side by side, to see what light they shed on one another, and testing whether shared convictions about worship emerge. We hope that readers from other traditions will also find this issue worth studying. They will discover a paradox: as we seek ways of worshiping that are authentically Mennonite, we find ourselves turning to the larger Christian tradition for help. Our human need for God’s life-giving word stands at the centre of all the articles in this issue of Vision. Each of the articles comes from a different angle, but each contributes to a conversation about how we might hear and experience scripture as God’s life-giving word. Not surprisingly, the question of authority remains central. Why should we read and reflect on scripture, and why should we orient our lives around the story it tells, unless we believe that it is authoritative in some way? 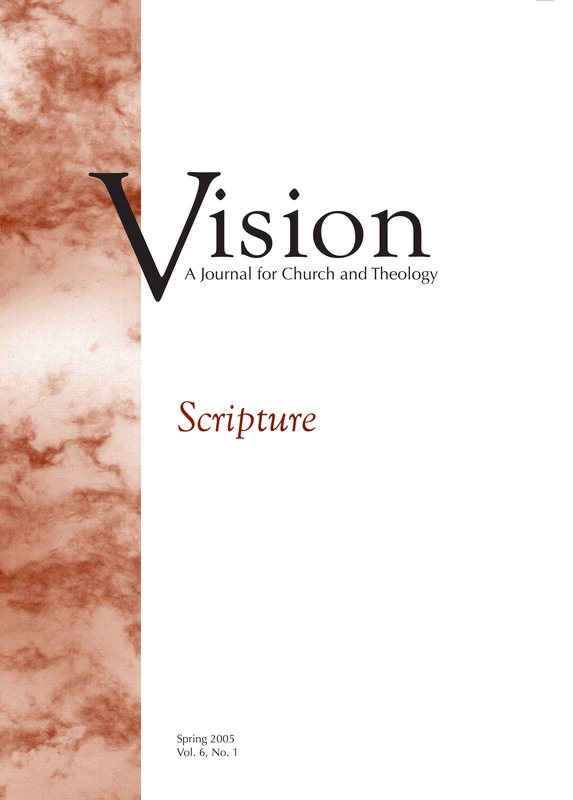 May this issue of Vision assist the church to practice and demonstrate the authority of scripture, and also to experience scripture as the word of life we cannot do without. We think and fret about the various aspects of leadership and power more than we talk about them openly, freely, and thoughtfully. As I was imagining this issue of Vision, I had two modest goals. One was to provide a marker: what are some of the ways we are thinking about power and leadership in our time, for our place in the river of faith and life? The other was to set the table for dialogue: how might we nurture more generous discussion of these issues as we gather to be God’s people with and for one another? Both the church and the world will benefit from these thoughtful reflections. At the center of Christian thinking about return to God stand the resurrection of Jesus and his teaching about life and death. The church’s real-life practices should be grounded in sound theology, while theology ought to be informed by what we have discerned through experience to be faithful practice. My hope is that this issue of Vision strikes an appropriate balance between this-worldly and other-worldly. May the articles provide insight and inspiration for those who minister to the dying and bereaved, may they nurture a hope in eternal life that inspires us to faithful living, and may they help prepare each of us for our own return to God. With this issue of Vision, we pursue questions I often asked as a pastor: How did sixteenth-century Anabaptists do catechism? Is catechism important, and if so, why? Can we learn from the early church about how to do catechism? Is catechism—or should it be— affected by age or life-stage? What might the Bible teach about catechism? Can other traditions teach us about training new believers? Do we have reliable Mennonite resources? How do we work with those not raised Mennonite? And on and on. I am delighted with the excellent articles that address these and a host of other issues. Predictably, not all authors agree with each other, but they do all reinforce the strong conviction that catechetical issues are vital. Does God care how we make babies? Does God care that we make babies? What are the implications of our conviction that life is a gift of God? How can pastors and congregations respond sensitively to the pain of infertility and miscarriage? How should Christians think about artificial reproductive technology, prenatal diagnostic testing, abortion, and other beginning-of-life technology? 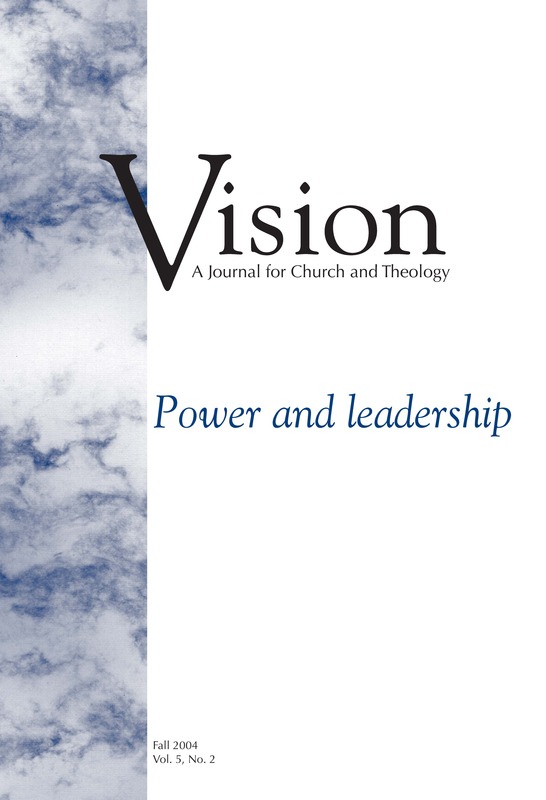 This issue of Vision addresses these questions and more. In this issue we are deliberately blurring the definition of confession to include both confession of faith in God and confession to God of who we are in that relationship as well as in our relationships with others and our world. In this issue, we deal with confession as a practice of the church in a variety of ways. Some of the articles are foundational—dealing with biblical, theological, and historical issues of confession. Other authors write about how the disciplines of confession function in contemporary contexts both in the church and in the world. Finally, we have three contributions that could be described in a variety of ways, but that I want to highlight here as artistic. 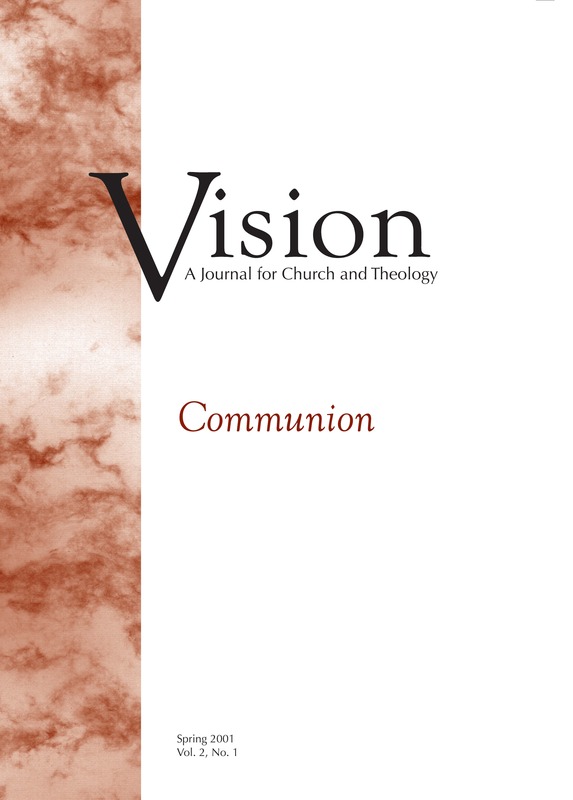 The articles in this issue of Vision explore various aspects of this theme of hospitality—from its biblical, poetic, and even cinematic expressions, to its liturgical, pastoral, ecclesial, and missional dimensions. We hope they stir your imagination. In the following pages, you will find a variety of perspectives and views on personal and communal transformation in the light of God, mediated by Christ in the power of the Spirit. The articles included in this issue of Vision blend biblical and theological considerations with experiential and practical concerns for faith and ministry. Together with the diversity of viewpoints with which the authors treat specific topics, you will also find fundamental convergence and complementarity among the essays. What kind of event is it: sign, corporate symbol, sacrament, ordinance, ceremony, ritual? What really happens in the event? What occasions or contexts are appropriate for enacting the event? Who is welcome to participate? What preparatory activities are proper: self-examination, corporate sharing or reconciliation, table fellowship? How should the physical dynamics be orchestrated: rows, queue toward a table, circles around tables, common cup, individual cups? When and how often is it best celebrated? Finally, what should we call it: Communion, the Eucharist, the Lord’s Supper, the Agapé. This issue of Vision addresses a number, although not all, of these persistent questions. The theme of this first issue is spirituality. When the editorial council met, this topic emerged as one that unites and divides, is at home in the church and also crosses the boundaries of church and society in ways that are sometimes healing and sometimes disconcerting. How to assess current spirituality movements, how to affirm Christian spirituality, how to nurture a faltering spirituality are all questions that have an impact on our congregations. We intend the articles in this issue not to answer all these questions but to stimulate thinking and invite responses.